For all of your printing needs, from addresses on envelopes, magazines, promotional documents or magazines to parcels and envelopes labels. 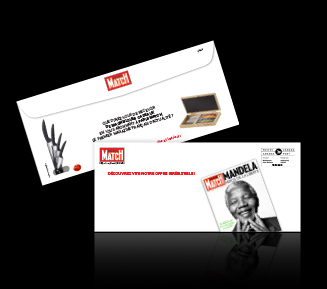 We are a certified expert in postal preparation for all your mass media campaigns. 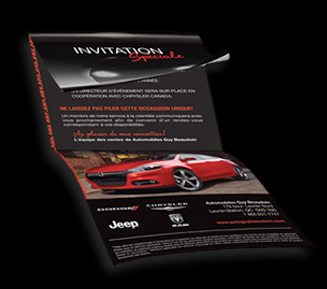 We have the equipment needed to print, customize, fold and send all your mass media campaigns. Traitement Postal Express Inc. is a family-owned company founded in 1992, which is in a state of constant growth thanks to our professional service and to the focus on our business clients relying on us.